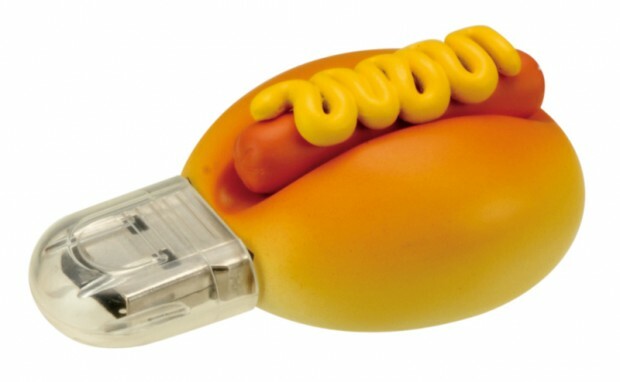 Tokyo-based crap accessory maker Greenhouse has given us a plethora of gadgets that basically make no sense over the last months, and these new USB memory sticks don’t look to be different. 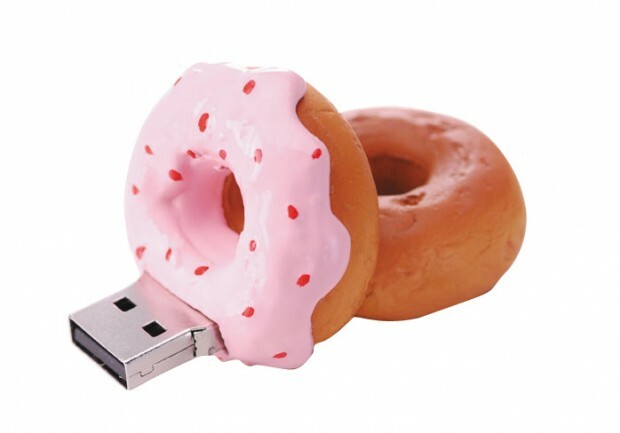 Much like the cork- and light bulb-shaped USB sticks Greenhouse released not too long ago, they don’t offer anything special technically. But the look is noteworthy: You can choose between six designs, namely pizza, sandwich, hot dog, burger, chocolate and strawberry donuts. Isn’t that awesome? The USB 2.0/1.1 sticks offer 2GB of memory. 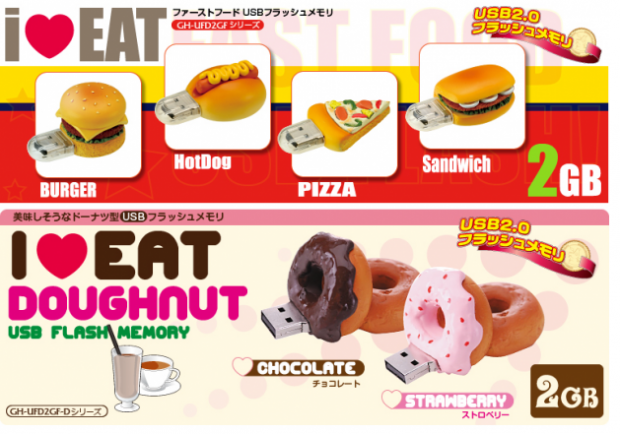 People living outside Japan can order the entire fast food set (pizza, sandwich, hot dog and burger USB stick) for $160.95 over at Geek Stuff 4U (who don’t list the two donut sticks yet).